#3495 in the Inc 5000 list. Please read our testimonials and news articles. 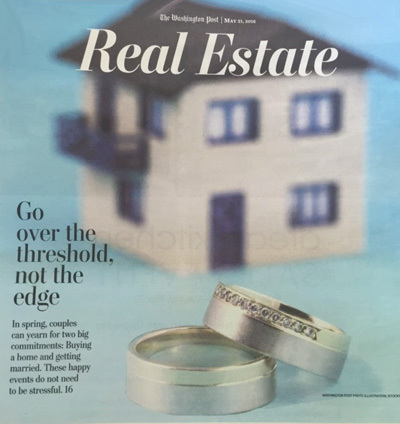 Jon Neal of Metropolitan Moving and Storage was interviewed on Real Estate Today Radio talking about the winter real estate market and in the importance of planning ahead for a winter move. Welcome to Metropolitan Moving and Storage, a leading provider of moving and storage services in the greater Washington, DC region. 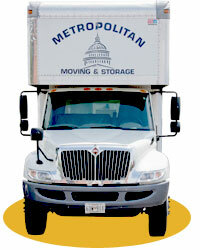 Metropolitan Moving and Storage understands that moving your property is a big responsibility. Our customers rely on our extensive experience and knowledge of the industry as well as our attention to detail. Since we are privately owned, we are able to provide our customers with the personalized service each deserves. All Metropolitan customers receive the accommodation of a dedicated truck and crew exclusively for each move. We offer guaranteed pickup and delivery dates as well as guaranteed price and service for both local and long-distance moves. Our goal is to make the transition into your new home efficient and stress free. Please provide information below so that we can contact you back within your specified time. Our efficient staff would be more than happy to follow up with your inquiry.